V1.3 updated !! BIG UPDATE!! Dual stick shooter RPG ! Paper Wizard ! Save the Paperians’ world, Booktopia with your thumbs! 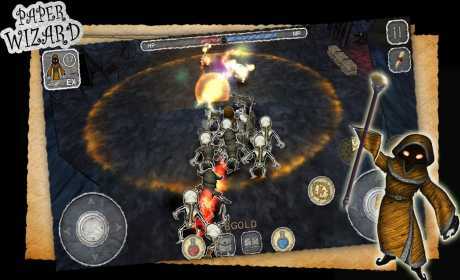 ■ Graveyard(wave dungeon) : get item every 5th wave. 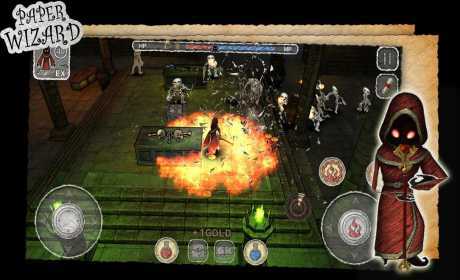 Defeat monsters within time or you will meet over 200 monsters! 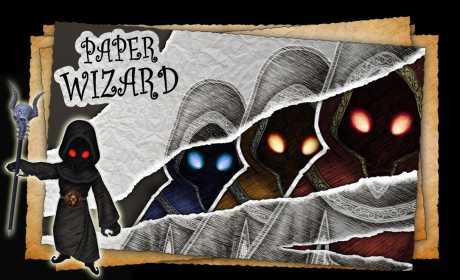 Paper Wizard is inspired by Solomon Keep & Diablo 2. The mana regeneration is higher than ever. (over 2x) Paper Wizard becomes more speedy with lots of new elements. This game may perform poorly on older generation phone.